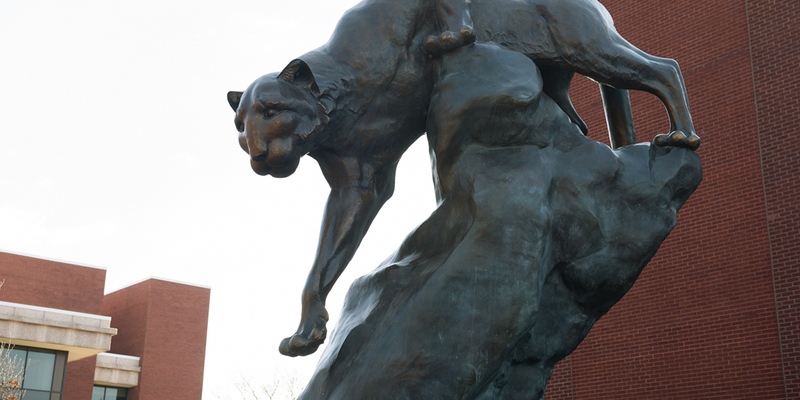 The information available through the link above will answer the following questions for employees who want to get familiar with CougarNet Banner Self-Service before logging in. How do I navigate through CougarNet? What information will I find? The information available through the link above will assist employees with viewing the following employment information using CougarNet Banner Self-Service. The information available through the link above will assist employees with viewing and updating the following personal information using CougarNet Banner Self-Service.